Ho Chi Minh, Skyscrapers Saigon city. Vietnam. 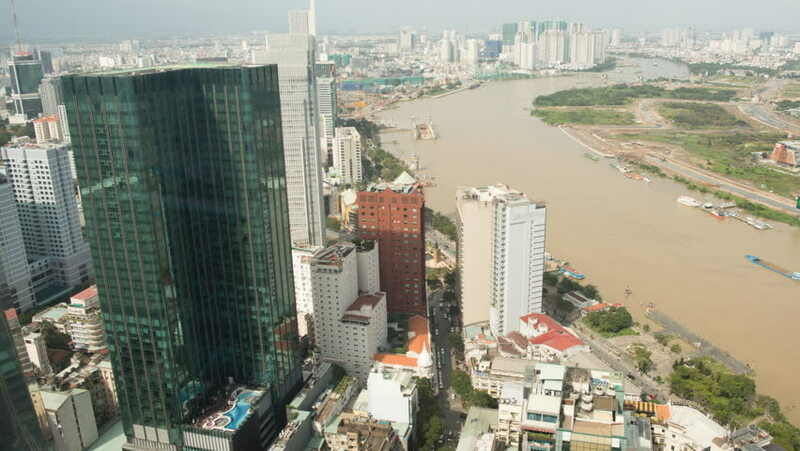 hd00:19HO CHI MINH CITY, VIETNAM - March 16, 2016: View of the city in the day time on March 16, 2016 in Ho Chi Minh city, Vietnam. hd00:42Nha Trang, Vietnam - March 25, 2017: Aerial view of resort area.